We match you with the right lab ! 3 shortcuts between your technology needs and academic solutions. are match-making events where international companies meet key targeted research labs on dedicated topics. Topics for the 2018 lab meetings include: AR/VR, connected health, artificial intelligence, smart mobility, smart city, etc. 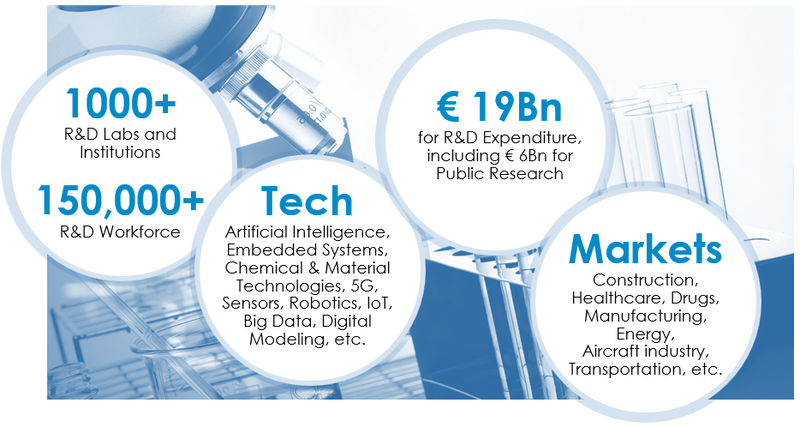 assists foreign companies to develop partnerships with Paris Region labs in order to use existing or develop new innovations and patented technologies. A series of 20 mn long pre-booked 1-to-1 meetings with academics representatives to help you push forward your R&D project. A shortcut between your technology needs and academics solutions. Paris Region Entreprises (PRE), a non-profit, is the Paris Region development agency dedicated to attracting foreign inward investments. It assists foreign companies when setting up in the Paris Region through a customized range of services, confidential and free of charge. 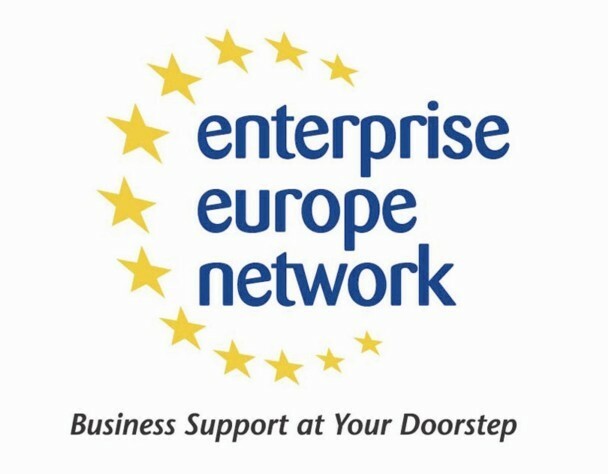 The Enterprise Europe (EEN) network is the largest European network dedicated to the internationalization of companies. Created in 2008, it is supported by more than 600 organizations and 4000 advisors in Europe and around the world. It provides companies with information, advice on European rights and support for their development in Europe. In the Paris region, EEN brings together Chambers of Commerce and Industry, BPI France as well as Paris Region Entreprises, all active members of the EEN Network.